Custom-made to fit your exact window openings. 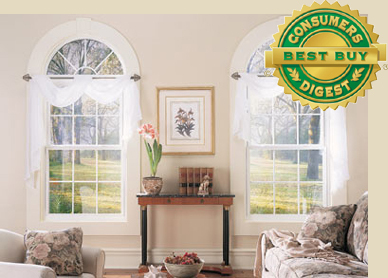 Custom-made with state-of-the-art insulating vinyl frames and sashes that never need painting. 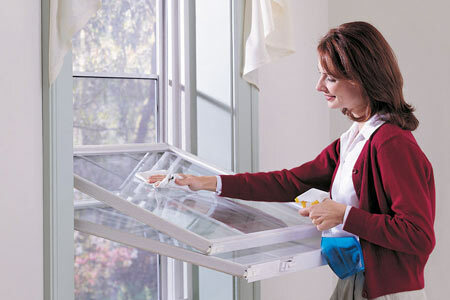 Custom-made with tilt-in sashes for easy cleaning. 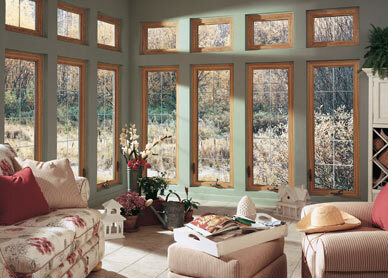 Alside Vinyl Windows are custom-made for your personal comfort. Choose an Alside Window System and you're guaranteed a lifetime of energy savings, freedom from maintenance and a brighter, more beautiful–more comfortable home.